'Lifelong Learning' is a hot issue for educators across the world, as societies everywhere are concerned with developing a literate, skilled and flexible workforce and to widen participation in education at all levels and for all age-groups. This book covers all the major issues, with well-known academic contributors working in the field and covering the topics of theoretical, global and curriculum perspectives, widening participation and the industrial university. 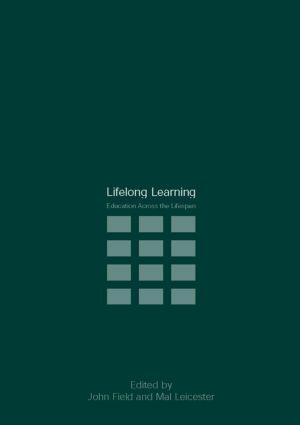 With contributors from China, Africa, USA, Canada, UK and other European countries, Lifelong Learning offers a comprehensive and challenging account of issues arising from varying lifelong learning decisions, and exposes the impact these decisions have on such a large majority of the population. Local spice for global fare?